You can download all your favorite videos from YouTube and other popular streaming websites. Tubemate app will help you to do that. If you have an android smartphone then just download the app and install it. 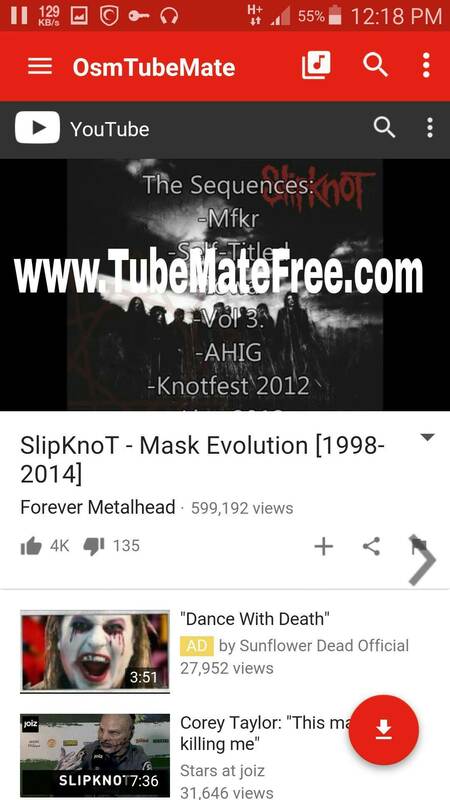 Here is a small demonstration on how to download youtube videos on any android device using Tubemate android app. 1# Download Tubemate App. After downloading the app, Open Tubemate. 2# Press on the “Open Youtube” link to go to Youtube. You can also go to an url from the left menu bar. Here you will also find many other video streaming websites like Vimeo, dailymotion, vuclip etc. 3# Search The video that you want to download. 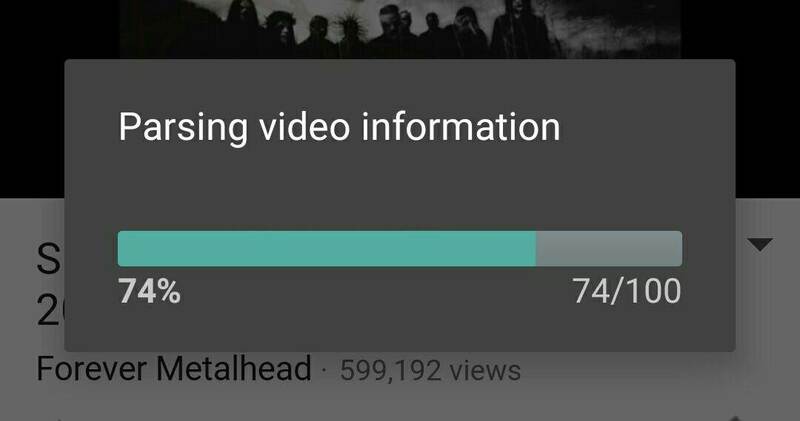 Or go to the link of the video that you want to download. 4# When the video appear you will see a red download button on the bottom of the app ( Tubemate mod material design app ) or in the tubemate official app you will see a Green download button on the top of the video. 5# Press the download button. 6# On the menu you will find different resolution and different download formats available. 7# Select the format/resolution to start the download process. 8# The download will start soon. After completing the download you will get a notification. Now enjoy the videos and have fun!